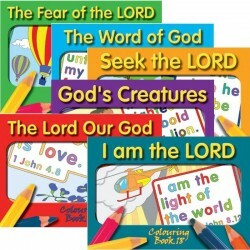 BIBLE-VERSE COLORING & PUZZLE BOOKS AND CALENDARS There are 37 products in this category. Ages 10-Adult | Soft bound |61 puzzles 96 pages | 5.25 X 8.5" pages Naomi R. Myers Fill your mind with messages from God’s Word with the puzzles in this book. 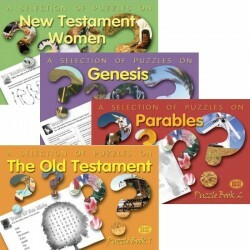 In the first section, puzzles pertain to the Christian life and walk, while the second section includes puzzles on nature, people, and places of the Bible. 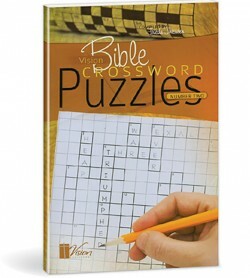 Ages 9-90 | 63 Puzzles | Soft Bound 79 pages | 5.25 X 8.5" Pages This puzzle book contains a wide assortment of word puzzles on inspirational Biblical themes. 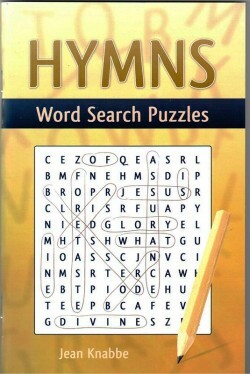 Ages 10-Adult | Soft bound |78 puzzles 78 pages | 5.5 X 8.5" pages Gertrude Knabbe Children and adults alike will enjoy these word search puzzles based on Bible verses. This book includes 78 puzzles—all of them on the theme of faith. 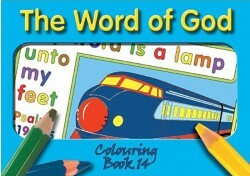 14 pages | 6" X 8.5" | Soft bound Series 1 Colouring Book: The Twenty-Third Psalm Low-cost coloring book for all ages focusing on Scripture texts on The Beatitudes theme. 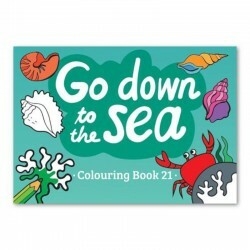 Contains 14 plus pages of texts and illustrations for coloring.